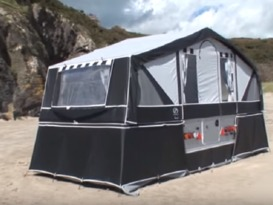 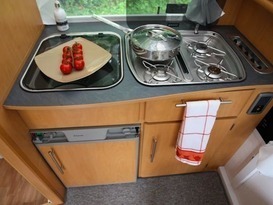 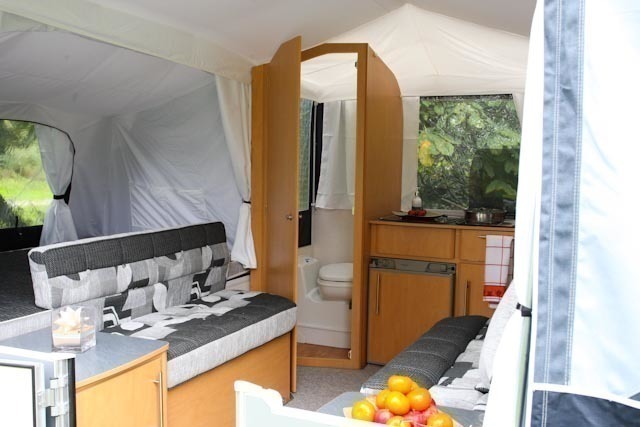 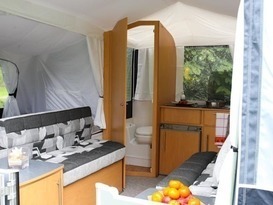 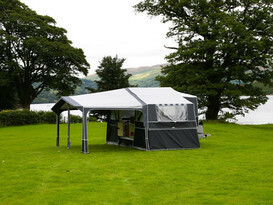 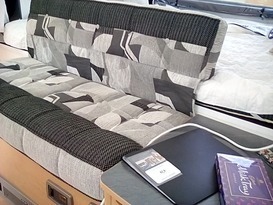 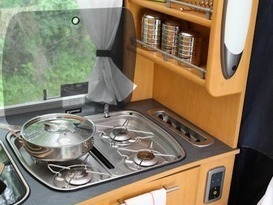 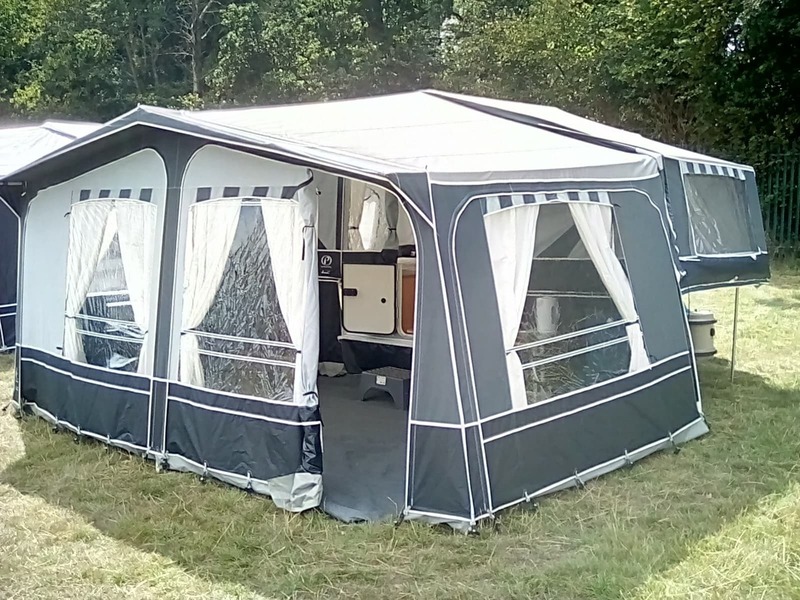 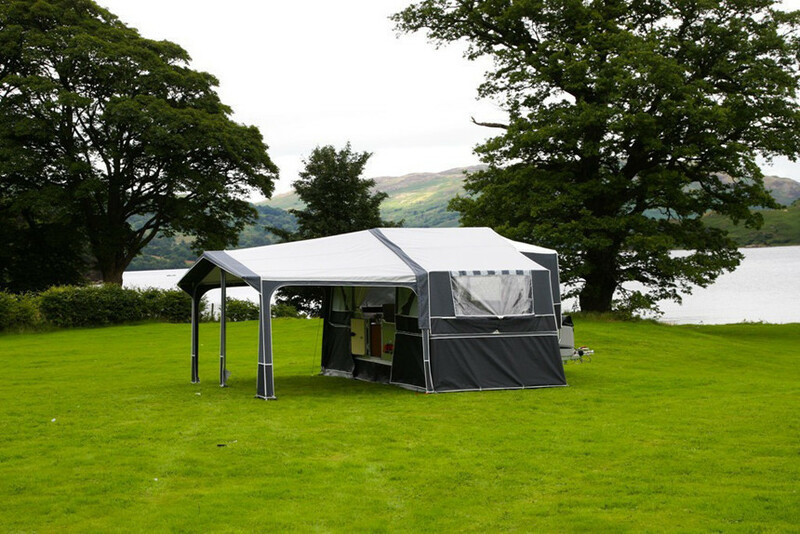 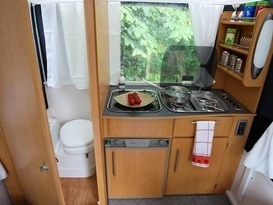 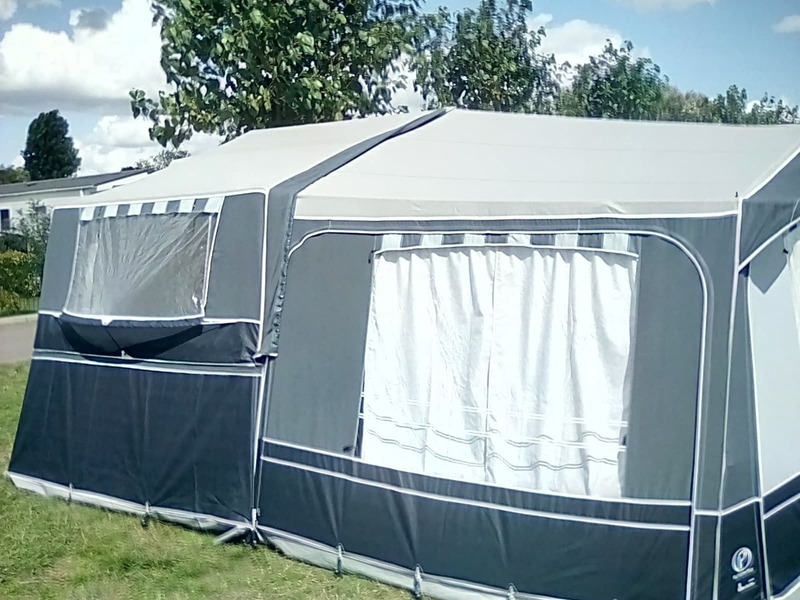 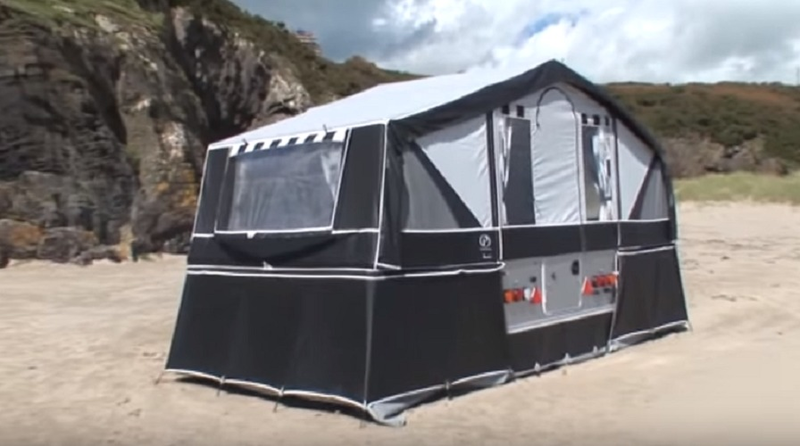 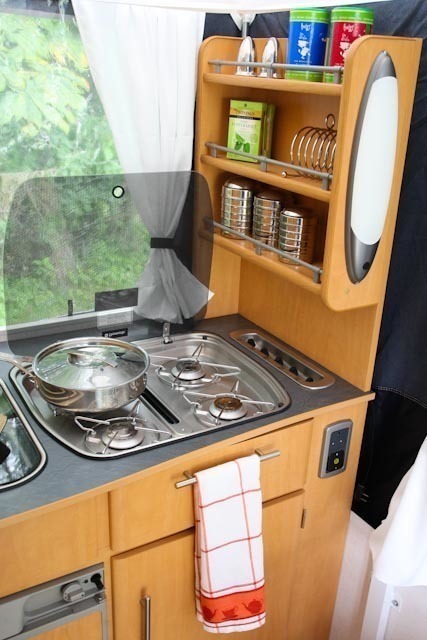 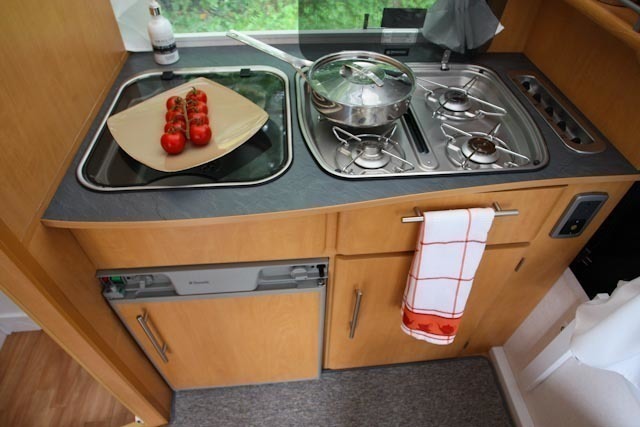 This is a 4 berth top of the range luxury folding camper. 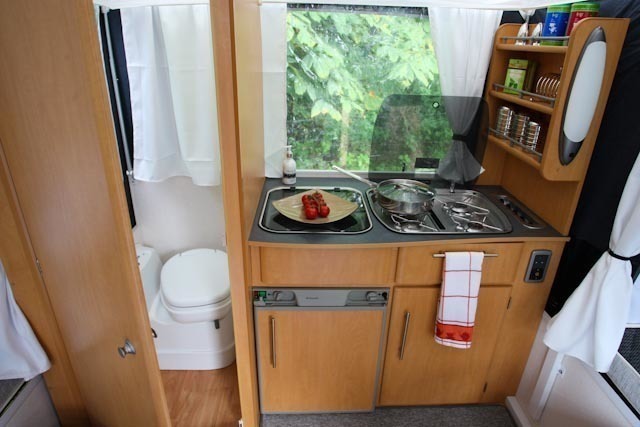 This unit has the added feature of an electric flush toilet cubicle. 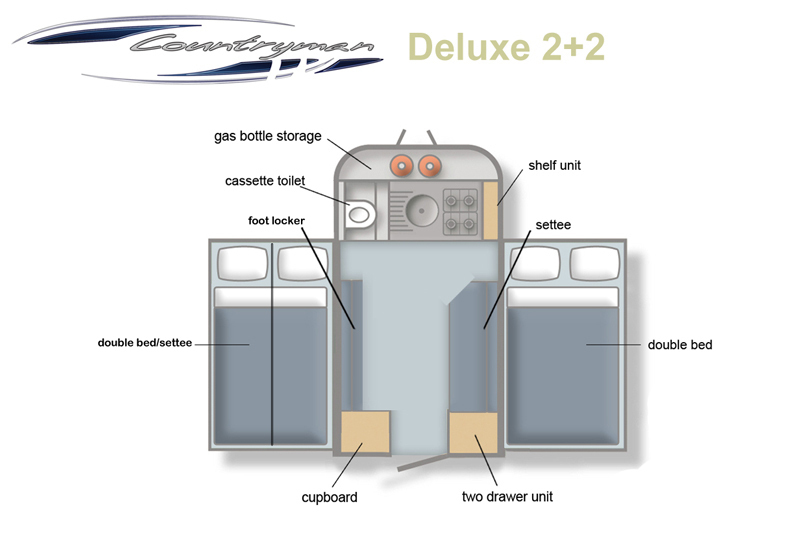 This unit has 4 standard beds sleeping capacity in two fold out doubles. 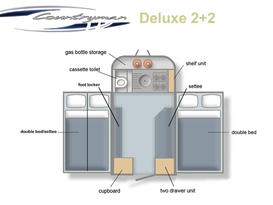 All waste material MUST be emptied from water containers before return as this is classed chemical waste. Simon was there and waiting for us with the trailer, brief tour of the camper and he was away. 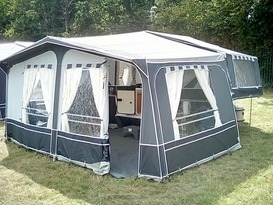 Was back with us on time on Sunday am to back up. 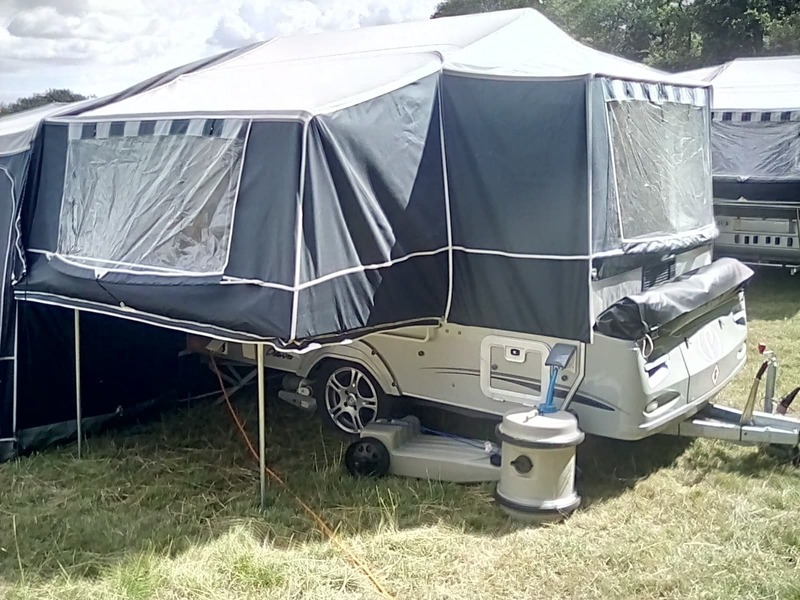 Will be back for sure.